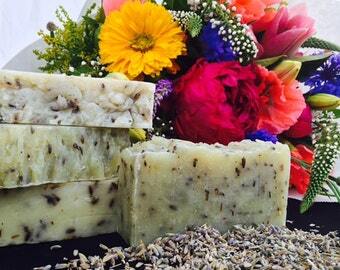 This soap is great for soothing eczema, psoriasis, rosacea, and other mild skin conditions. 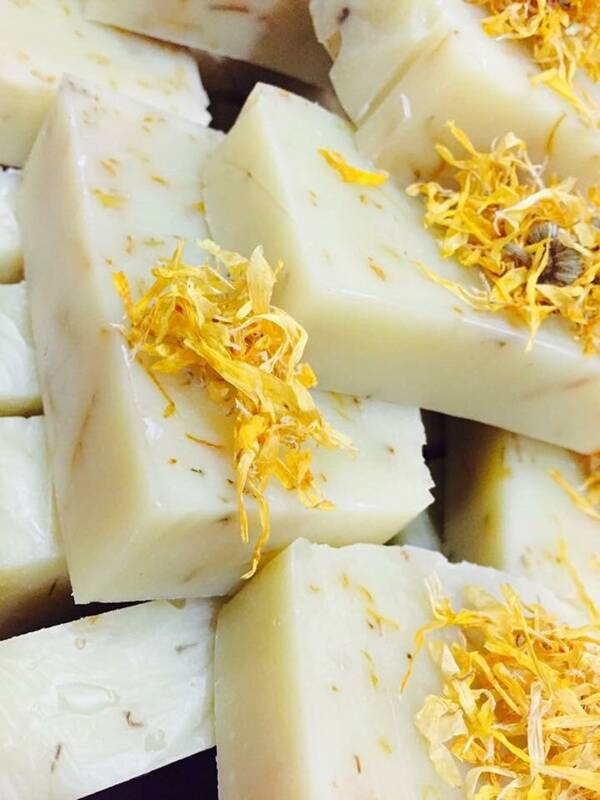 Although our products do not cure any skin condition, our Calendula soap will relieve itchy and dry, chapped skin. 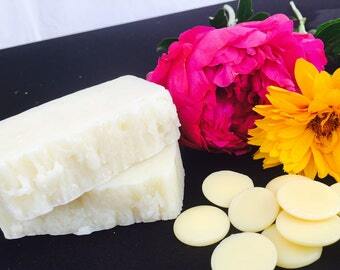 The calendula flower infused in the natural oils has anti-inflammatory properties and is a great moisturizer for dry skin and for severely chapped or split skin. It soothes the area and reduces the itching. 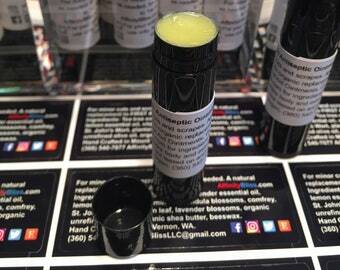 Ingredients: Calendula Infused in organic unrefined olive oil, organic unrefined coconut oil, dried calendula blossoms, organic sustainably sourced palm oil, lavender essential oil, lye, & purified water. Rich, soothing ingredients. So much easier on my skin that mass produced soap.